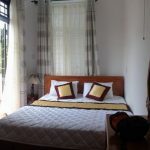 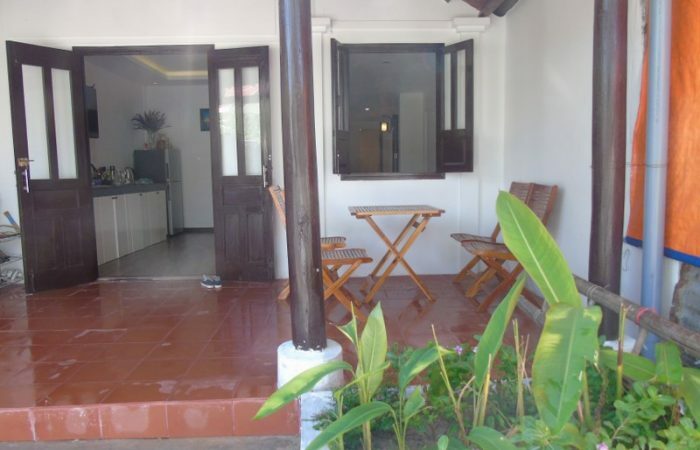 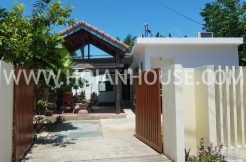 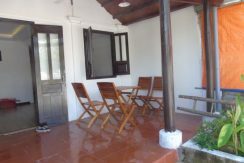 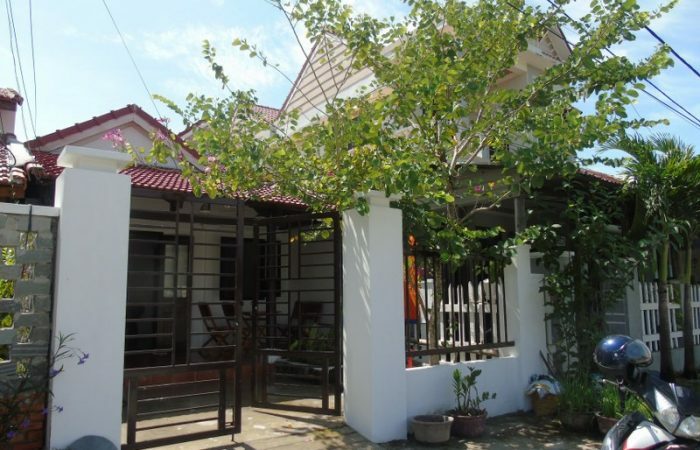 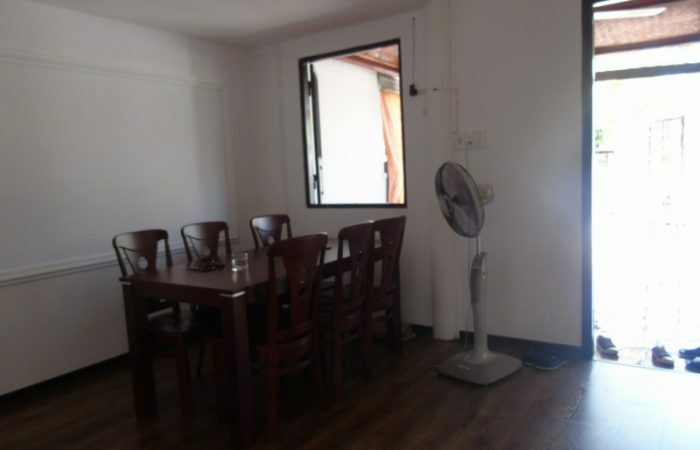 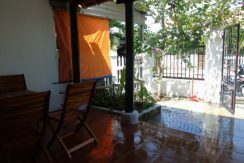 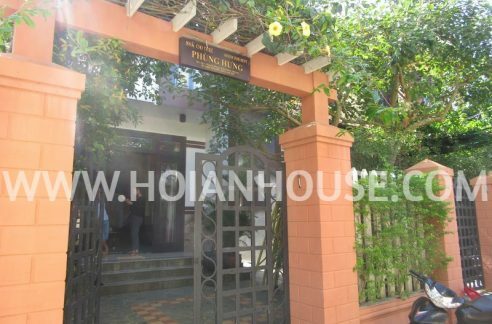 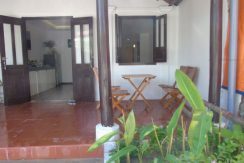 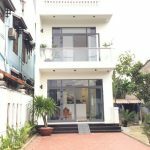 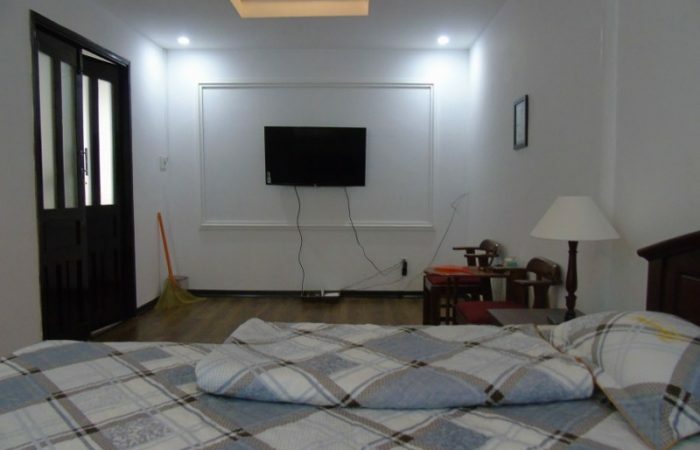 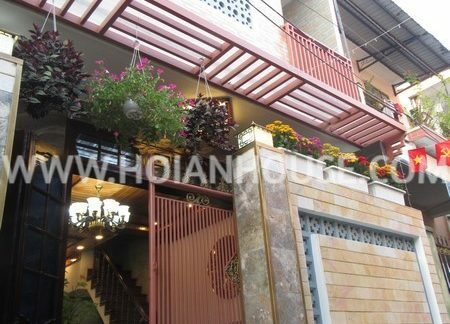 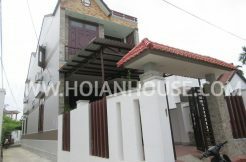 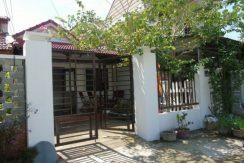 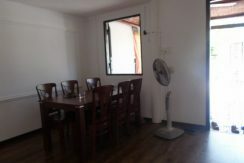 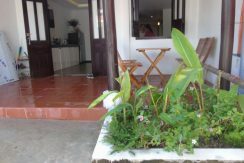 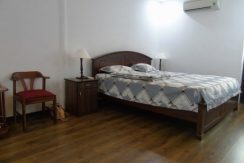 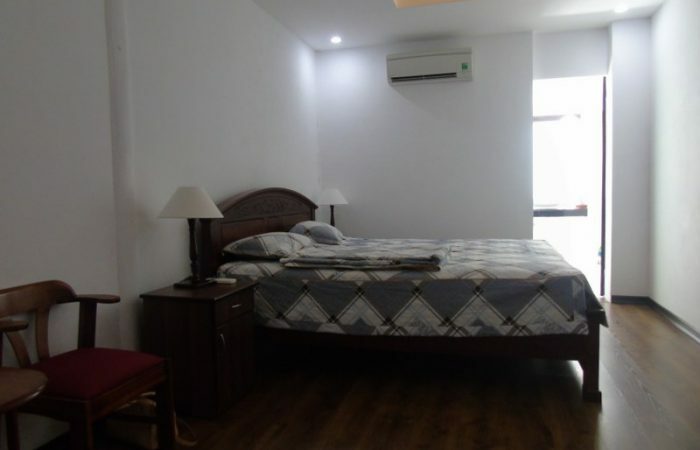 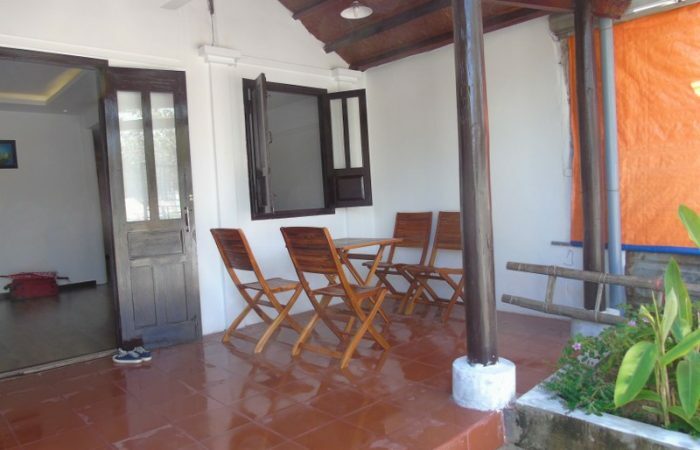 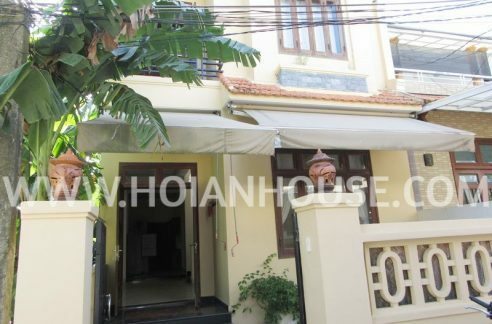 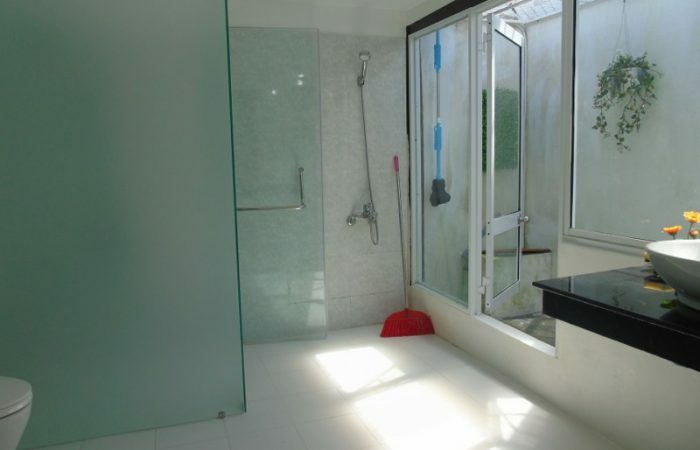 1 bedroom house for rent at Tan Thanh Beach, 1 minute walking to the ocean. 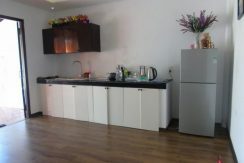 Living area combine with kitchen area. 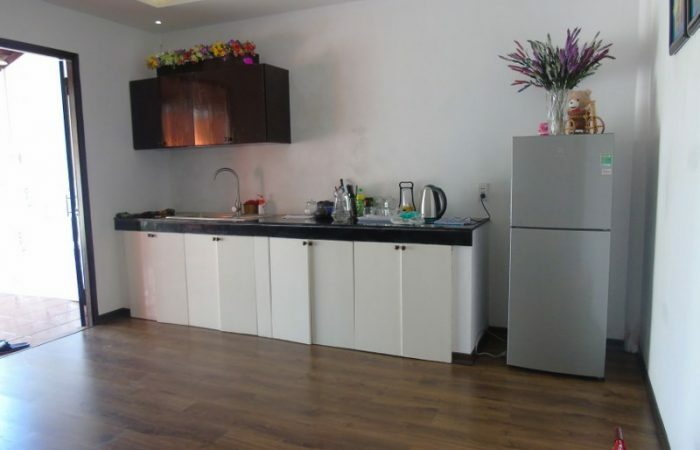 Kitchen with electrical stove and fridge. 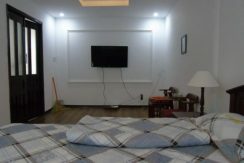 1 en-suite room with king size bed, mattress, wardrobe, bed side tables and coffee table & chairs, air conditioner installed. 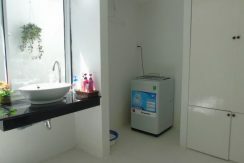 Bathroom with separate shower area and washing machine. 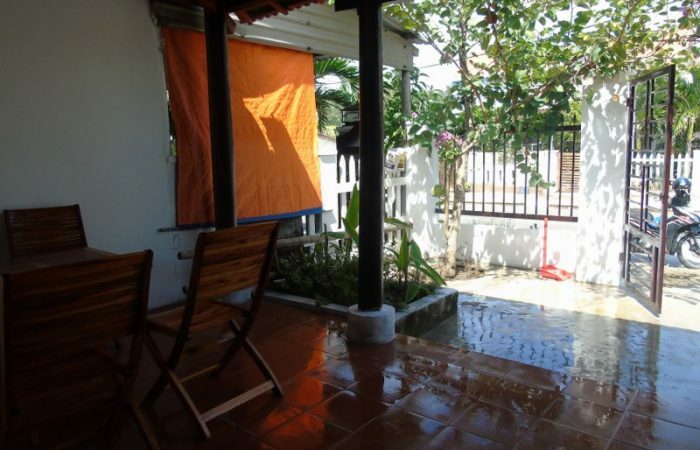 Little back yard for drying clothes. 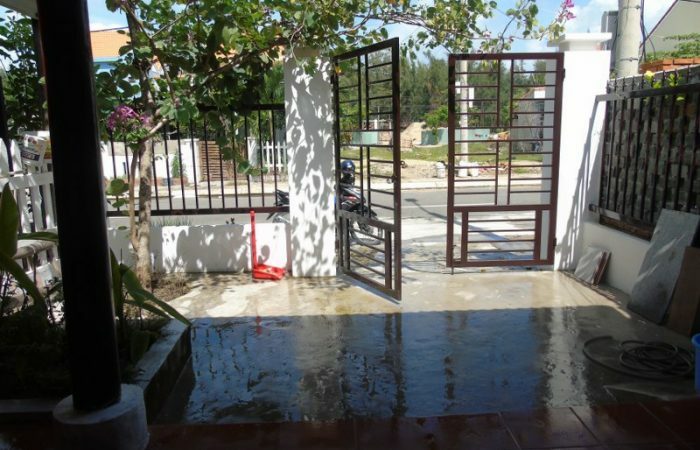 Nice front yard with out door furniture and parking area.